Good day great people, Wednesday is here and I have another great review for you. 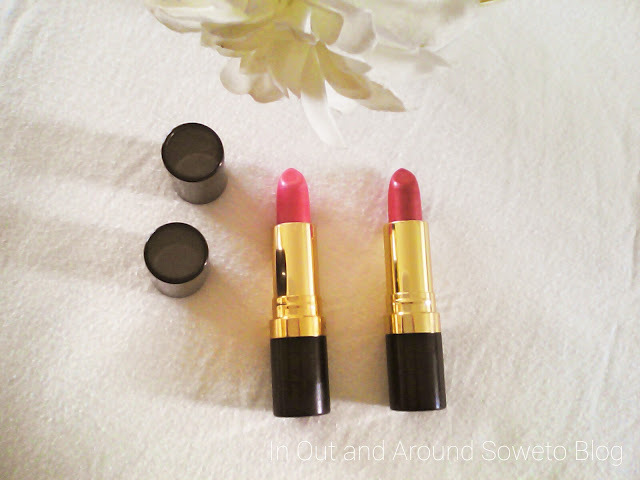 Today I'm reviewing the Revlon Super Lustrous Lipstick shades 430 Softsilver Rose and 520 Wine with Everything retail price R130 but the online store Spree has it on sale for R73 HERE . I will start of first with the packaging, the lipsticks comes in a black container with a gold trimming which has the brand *REVLON on it. Its top is transparent which helps with identifying the color. The packaging is simple black and gold nothing fancy and I like it. 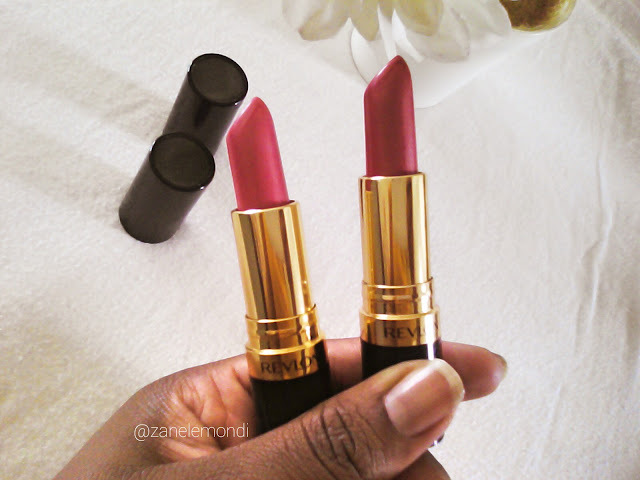 The lipsticks are mildly fragranced when they are in their casings and once applied they are if I may say "frangrance free" as there is no lipstick smell. The shades 430 Softsilver Rose and 520 Wine with Everything are on the pinker side of the pallet. 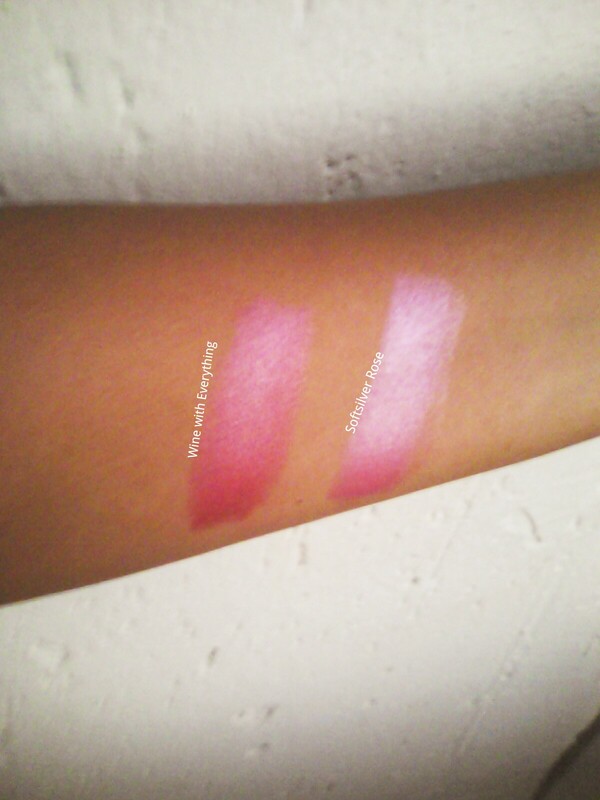 I prefer to use the shade 430 Softsilver Rose during the day and at night is use the shade 520 Wine with Everything. Tomorrow I will be posting, Lip of the day and Lip of the night feature so that you can see how they look like when applied.